Entering her first ever speech contest this spring, Taryn advanced to the highly competitive District 23 International Speech contest and returned to Lubbock with a 3rd Place finish. 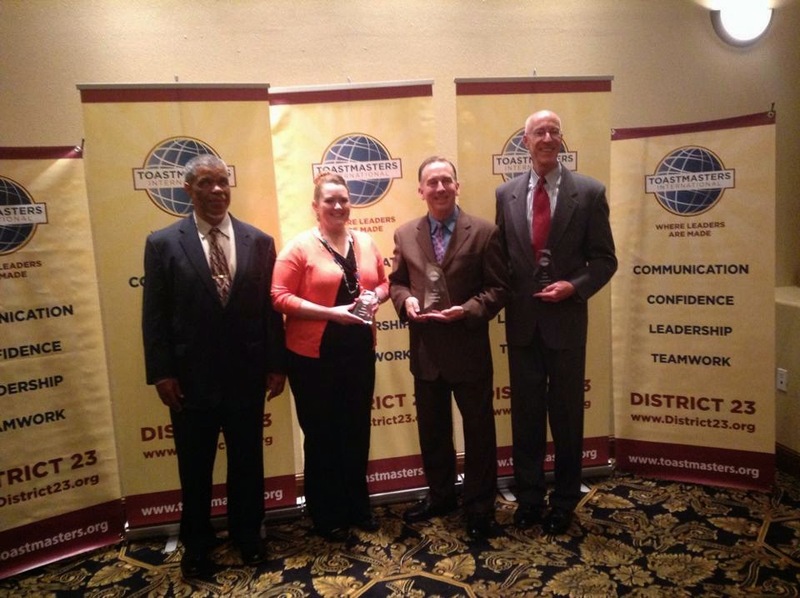 Taryn is a member of a the Llano Estacado Toastmasters club. After winning her club's contest, she advanced to the Area 61 contest on March 29th and then to the Division F contest on April 12, winning both of them. On May 3rd she competed in the District 23 International Speech contest in El Paso, Texas. Facing five other Division champions from all over New Mexico, Western Texas, and the Oklahoma Panhandle, Taryn presented a motivational and inspiration presentation with a core message of love, family, and the positive impact of blended families. Given in just seven minutes, the speech, titled "Stepping Into My New Life," chronicles her experiences with and personal definition of step-families.